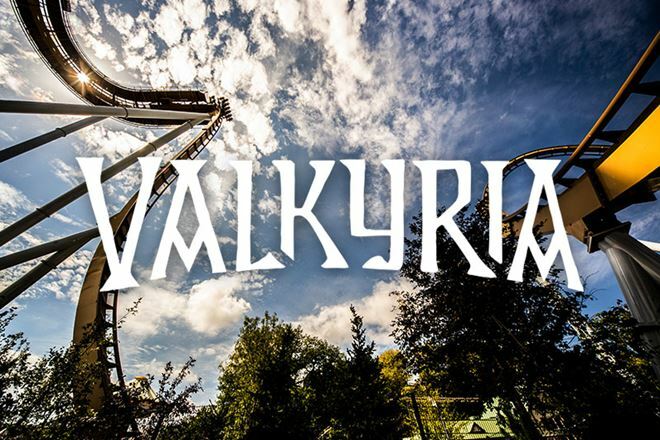 Valkyria – Now it's your turn. 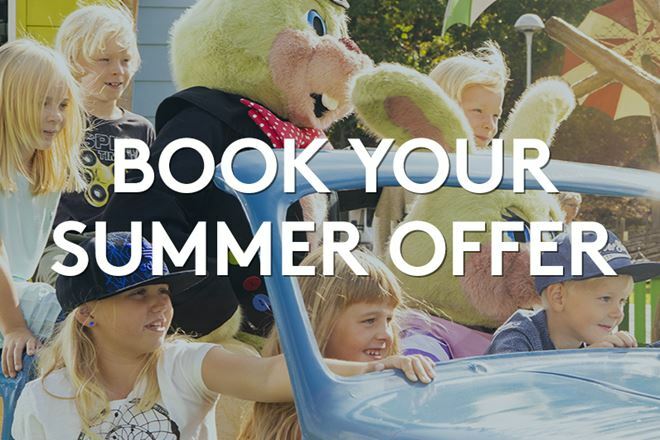 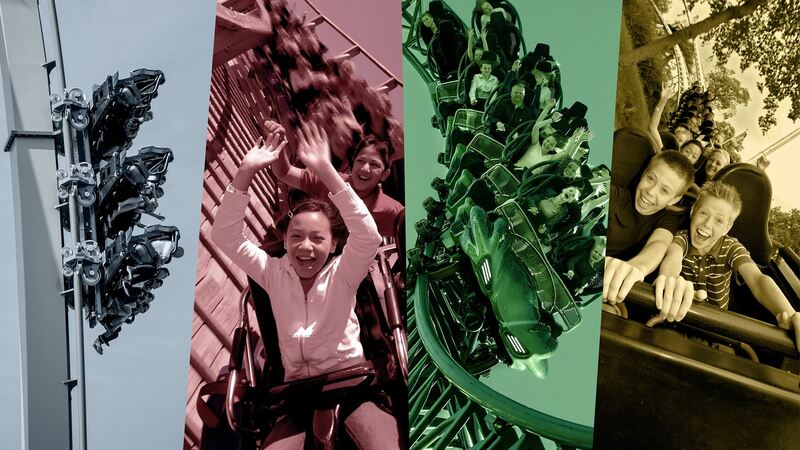 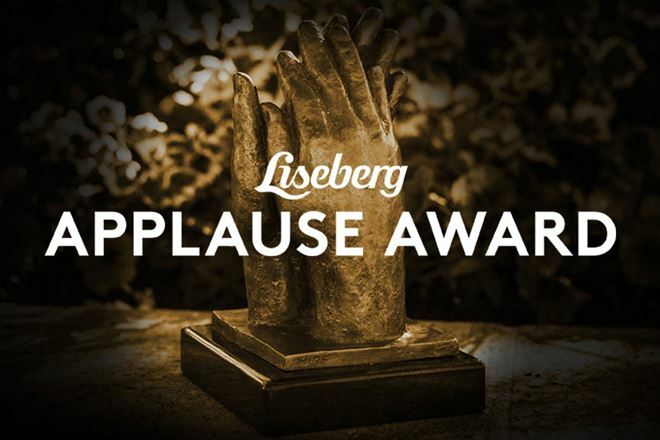 Christmas at Liseberg – Experience the story together. 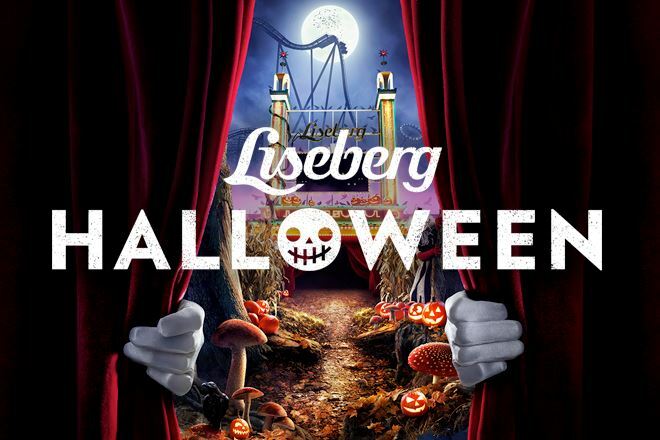 Halloween at Liseberg – a show you won’t forget.